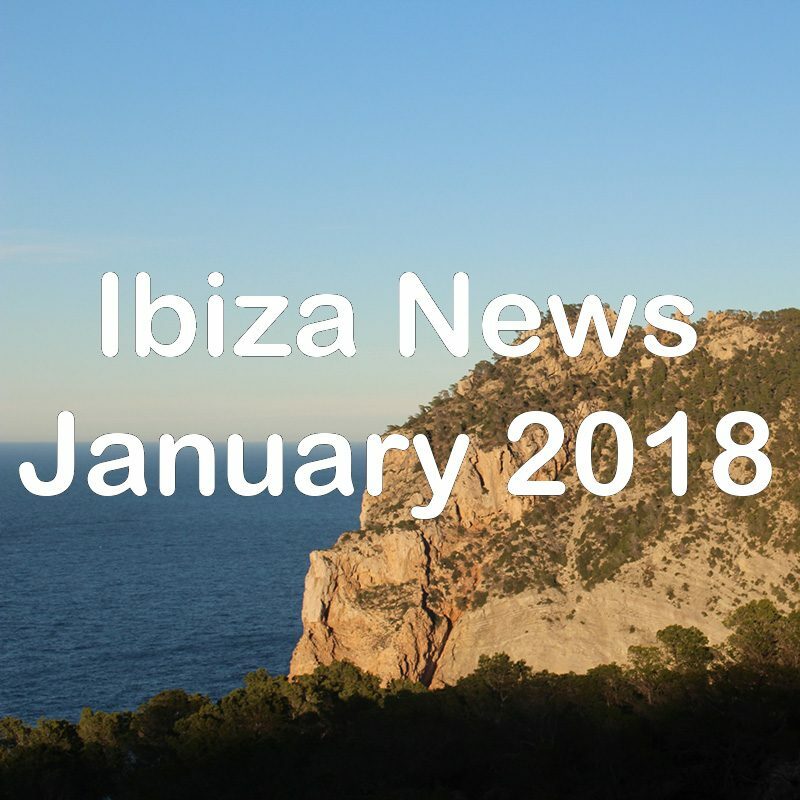 Its that time of year again when the news drips slowly and gently so we pool them all together we bring you our Ibiza news roundup for January 2018. Over the past few years, it seems the major artist/club news starts a little earlier and even before the festive season had started we knew about, Zoo Project, Defected and a few others. However, as we were collating this article the biggest news thus far and possibly for many years broke which is that Sven Väth’s Cocoon after 18 seasons at Amnesia is moving to the refurbished and less VIP based Pacha for their 19th season this summer. The news took many if not all of us by surprise and although we have no dates as yet it does mean there is now a gap at Amnesia on Monday nights. Who will fill it we shall have to wait and see. Talking of Amnesia they have confirmed that their opening party will be on the 12th May and that Elrow, Ibiza’s craziest party, will return on Saturday nights. Es Paradis and Eden in San Antonio have also confirmed their opening party dates as 18th and 23rd May respectively, with Eden teaming up with Terminal 4 to kick-start their season. 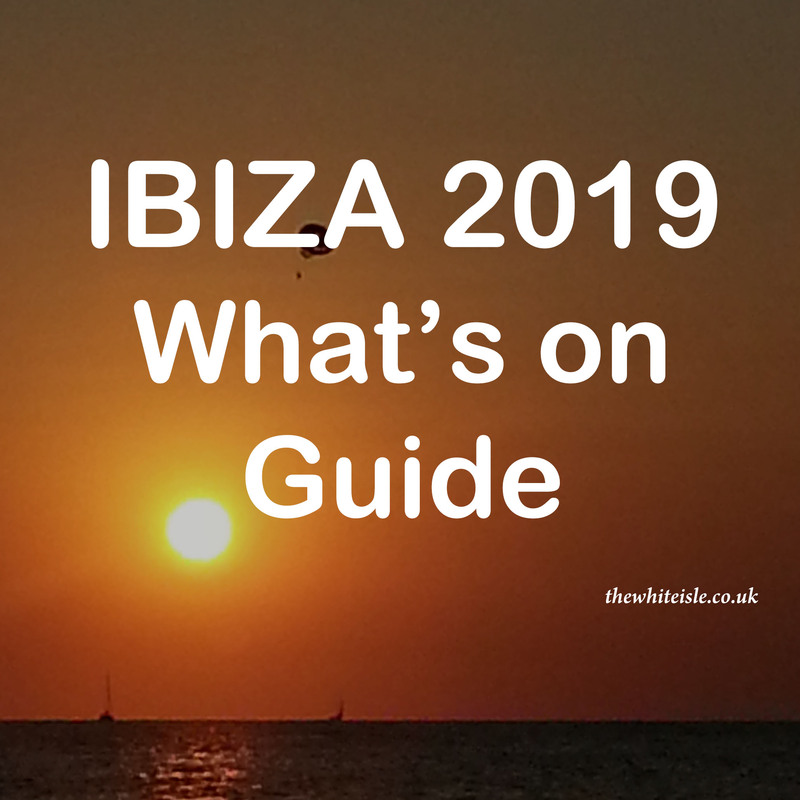 News from Hi Ibiza is that Armin van Buuren is set to return on Wednesdays alongside Sunnery James & Ryan Marciano, with Glitterbox returning to fill the Friday slots. Although not on the 3rd of August which we presume will be the Radio 1 Friday event of their Ibiza weekend. 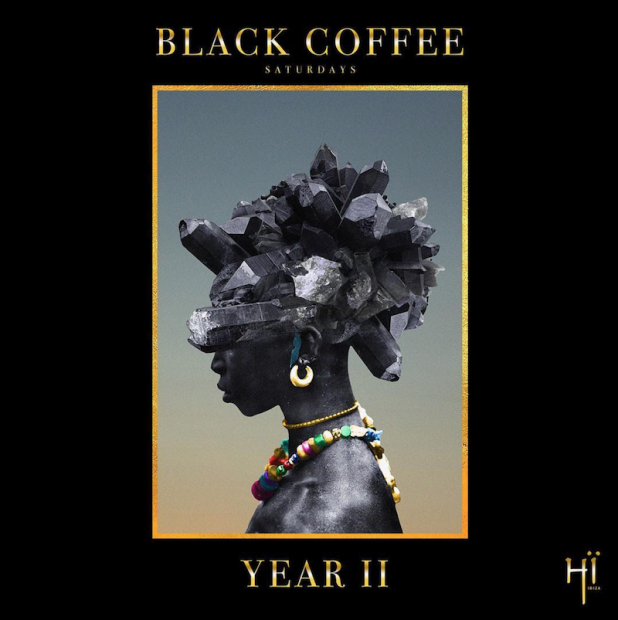 They have also announced a combined opening party alongside the first date of Black Coffee residency on the 26th May. Ocean Beach were so on point with their announcements this year it crashed their website for a short while. Some sad news though it seems Lovely Laura won’t be at HedKandi on Mondays this year. However, Thursdays brings a new party titled ONE which will be R’n’B, Garage, Hip Hop & Soulful House around the pool. Speaking of pool parties Ibiza Rocks Hotel have announced the return of Craig David, that Stormzy Merky Festival will return for two days back to back and that Toddla T will present Steezey Wonderland throughout June. They have also added two new pool party residencies on Thursdays and Fridays although no details have been released. Ushuaia has confirmed the return of Garden of Madness with Dimitri Vegas & Like Mike this summer on Tuesdays. Away from the clubbing scene, there will be 600 fewer sunbeds available in the Sant Josep consistency of the island. Cala Bassa will see their number halved down to 138, Playa den Bossa will lose 164 and a host of other beaches will lose a few. 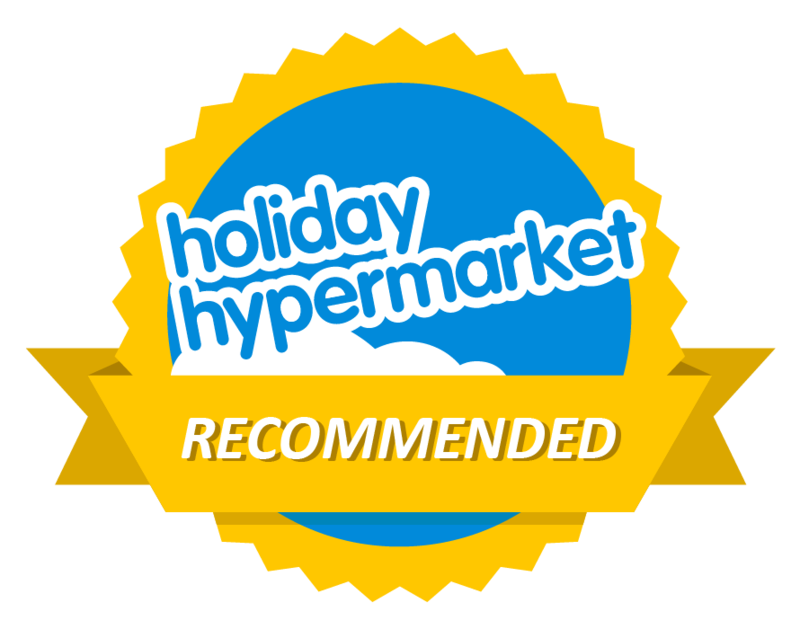 Great news for those of us who are looking for beach space for just a few hours to lay our towels out. Rumblings still continue over the West End in San Antonio with the introduction of the Zone of Special Acoustic Protection (ZPAE) and the proposal to modify the closing times for the terraces to 11pm and for all venues to close at 3am. Added to this 9 venues are being forced to close for a set number of days, between 1 and 14 days, for breaking of the ordinances (bylaws) in 2017. More news to follow on this once it is set in stone, as in Ibiza nothing is certain with early proposals and we suspect this will not be the final outcome on this story. 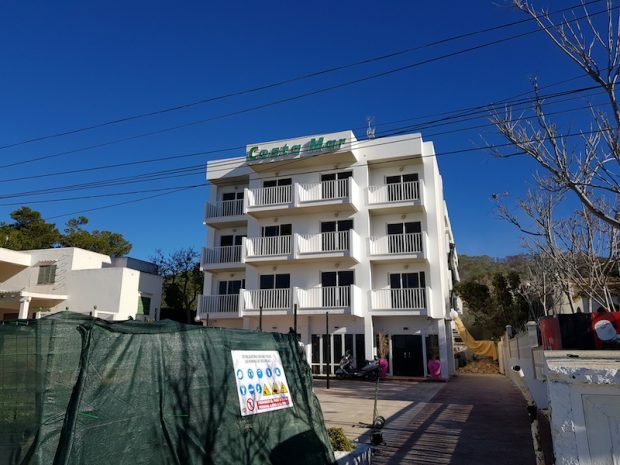 On our recent visit earlier in the month it was great to see so many hotels and establishments having full refurbishments or upgrades and it seems that there is a lot of investment going on across the island for tourists this year. The project to connect Cala Gracio all the way round to Port des Torrent has taken a huge step forward with the town councils of Sant Josep and Sant Antoni having agreed to commission technical reports as the first step in a 5-year plan which will cost 20 million euros and lead to an uninterrupted walking and cycle path between the two areas. 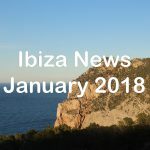 We think that is all the news but what a month of news and we are sure February will be no different so keep an eye out for more announcements over the coming weeks by following us on the blog or on social media on Twitter @whiteisleibiza on Facebook @theWhiteIsleIbiza or on Instagram @WhiteIsleIbiza.